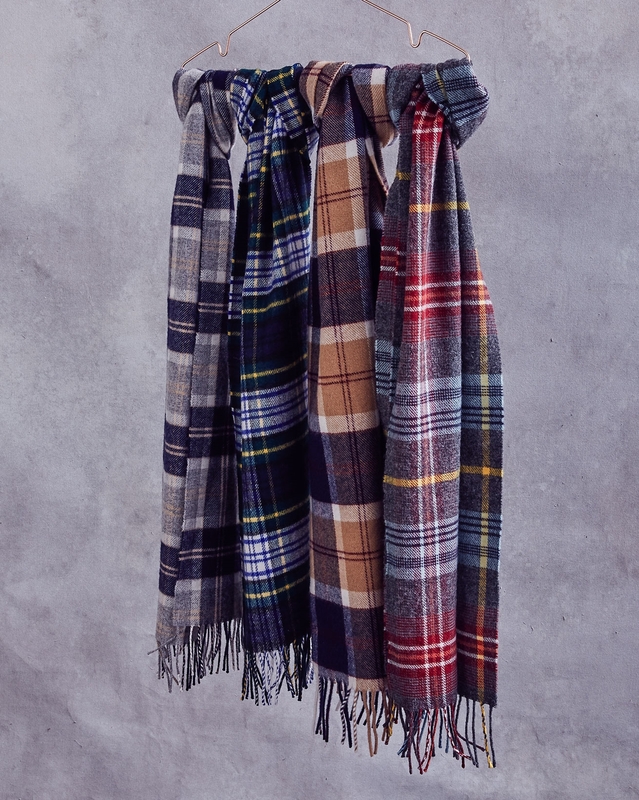 Made in Scotland from 100% lambswool, these tartan scarves add Celtic flair to any outfit. 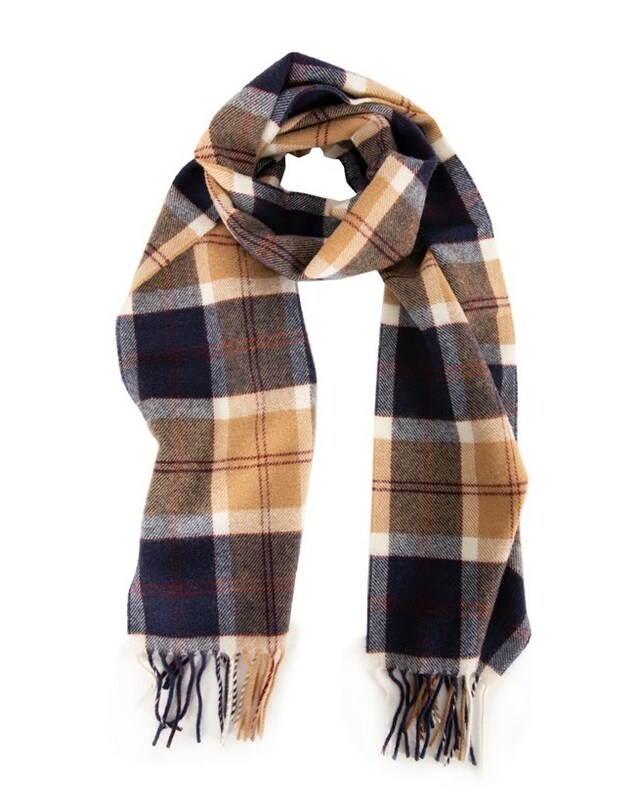 Bought the Bannockbane wool scarf. 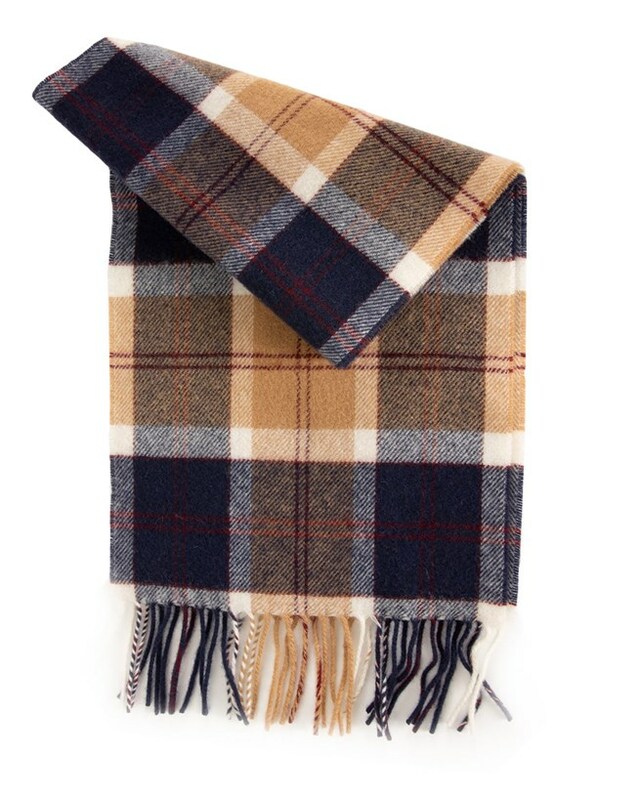 This is such a soft and cosy scarf, colours are bright. May send for another one in a different colour. Excellent quality. 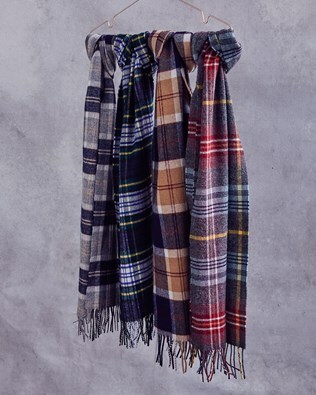 Bought the scarf to go with the Olive green super soft slouch dress. Stunning combination - feeling both stylish and cosy! Lovely soft wool and colours as advertised. Perfect gift.